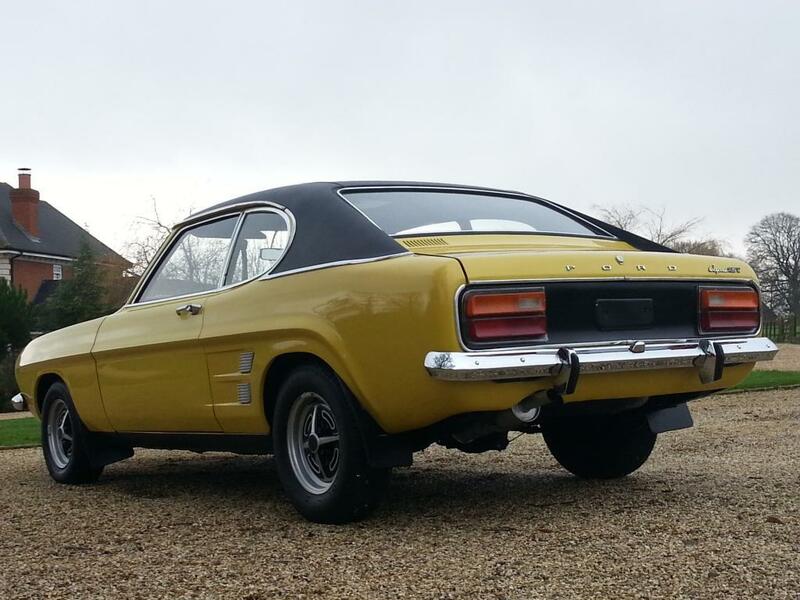 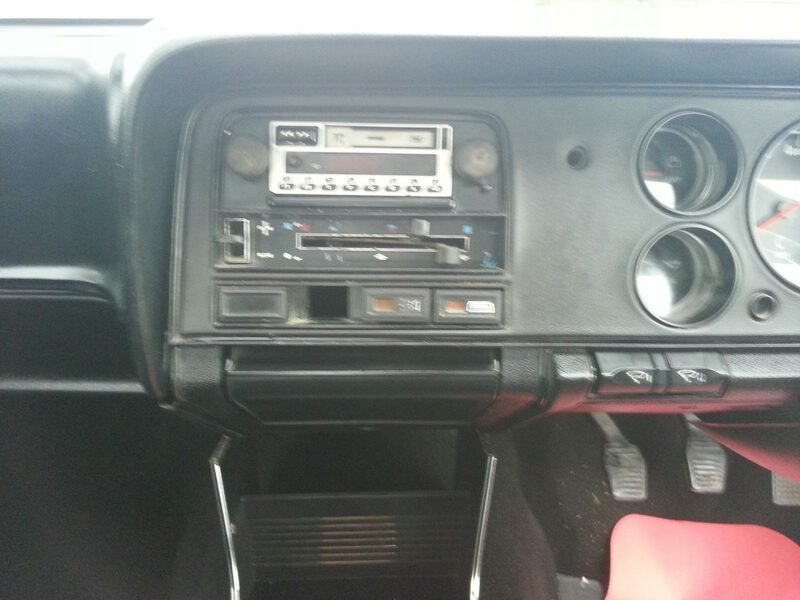 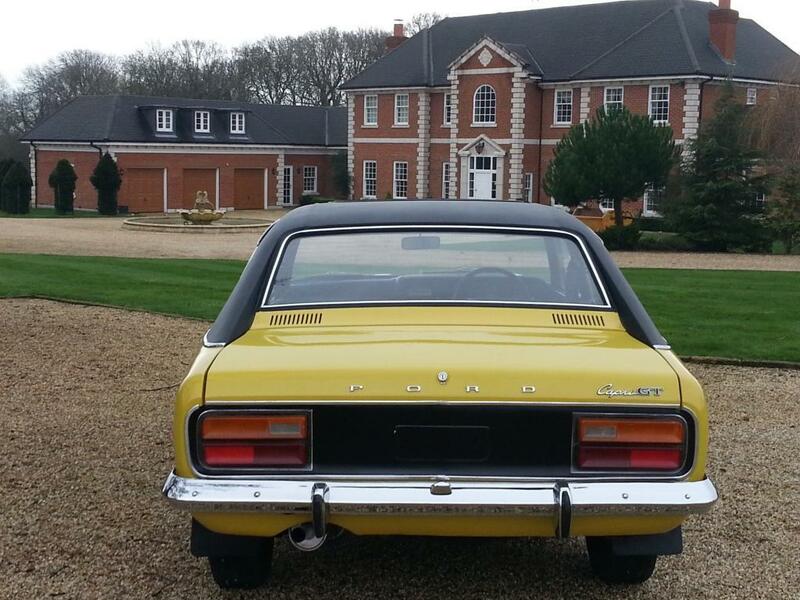 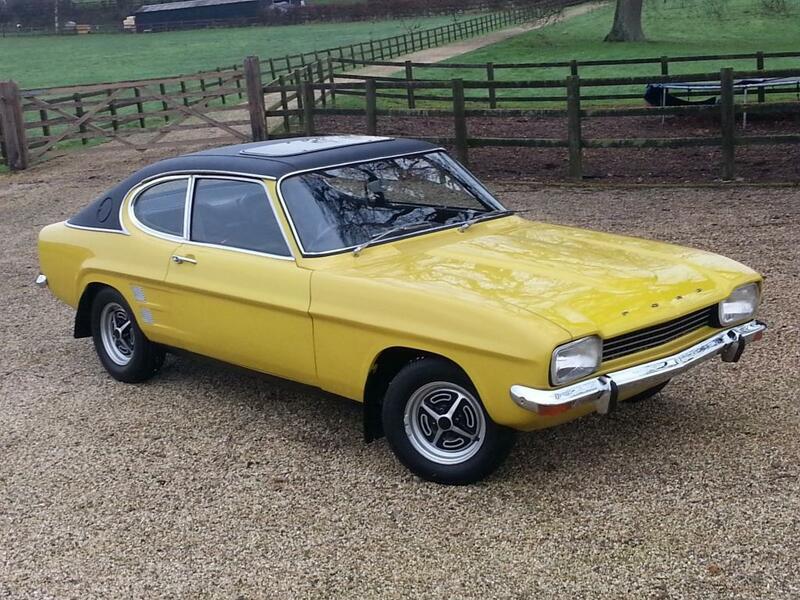 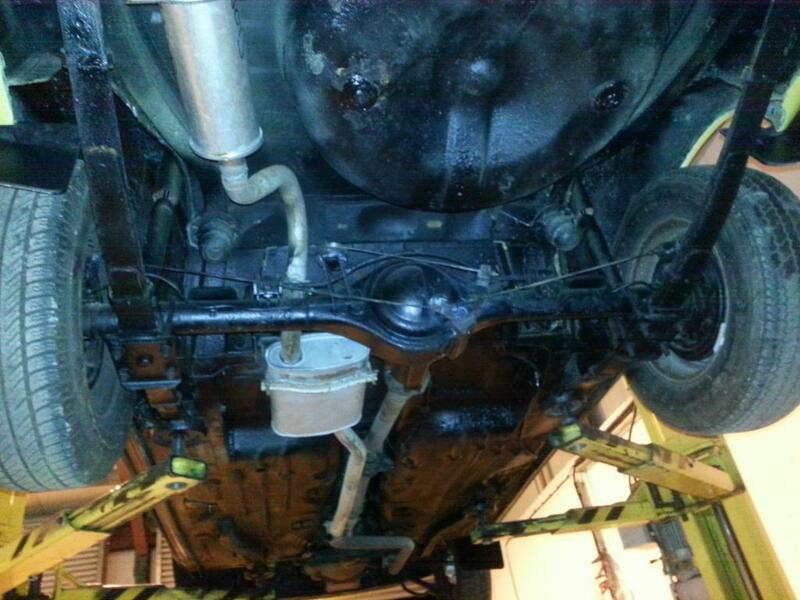 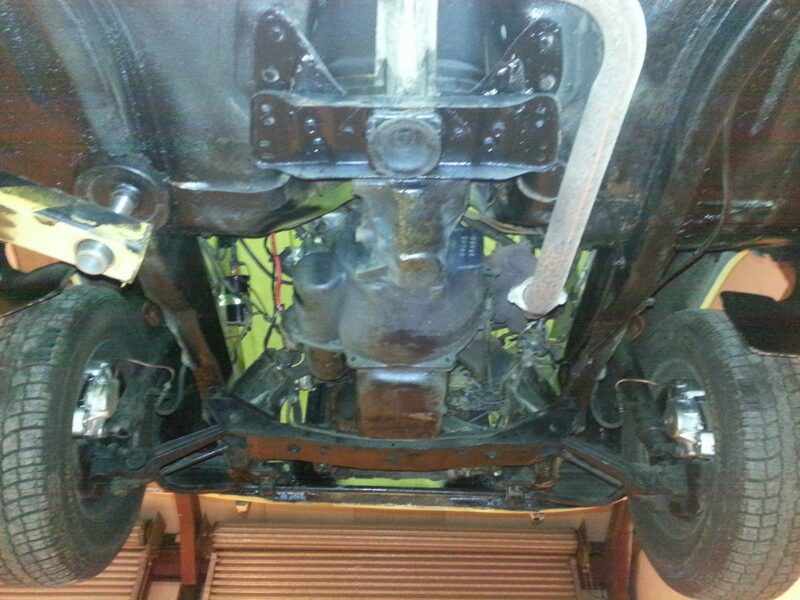 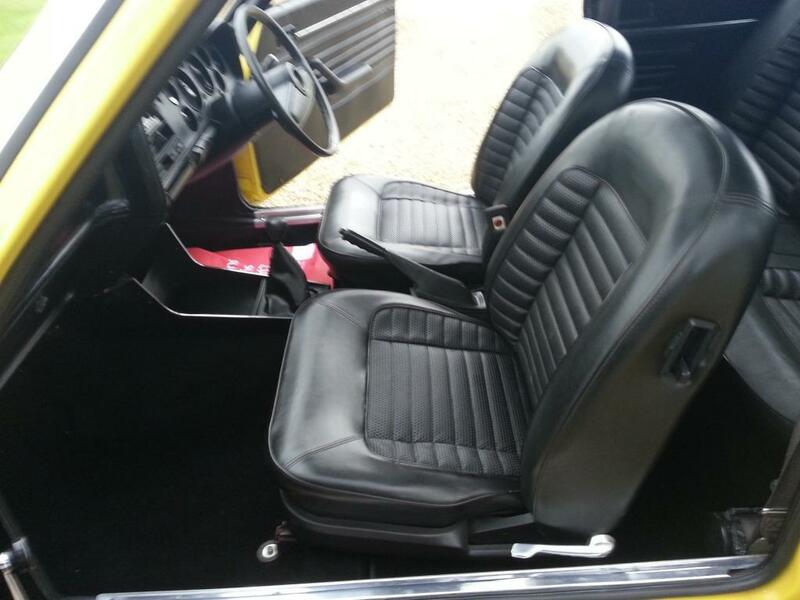 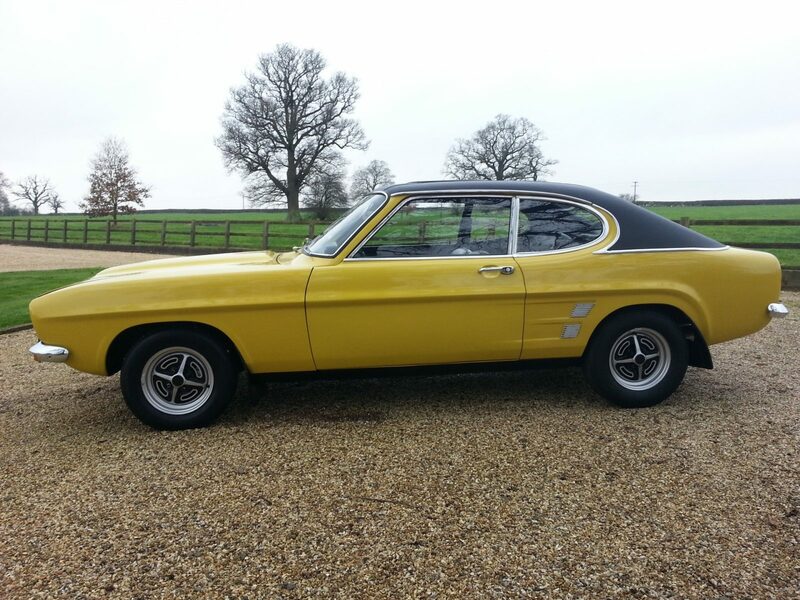 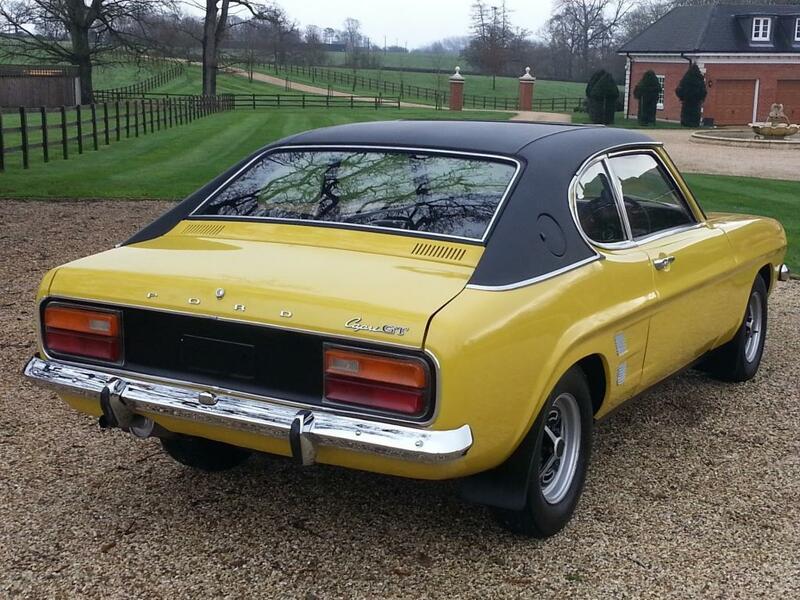 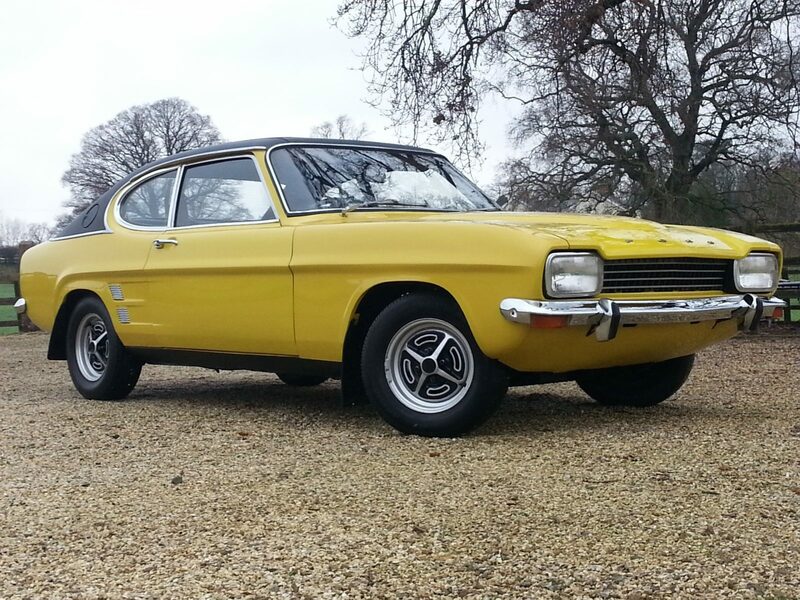 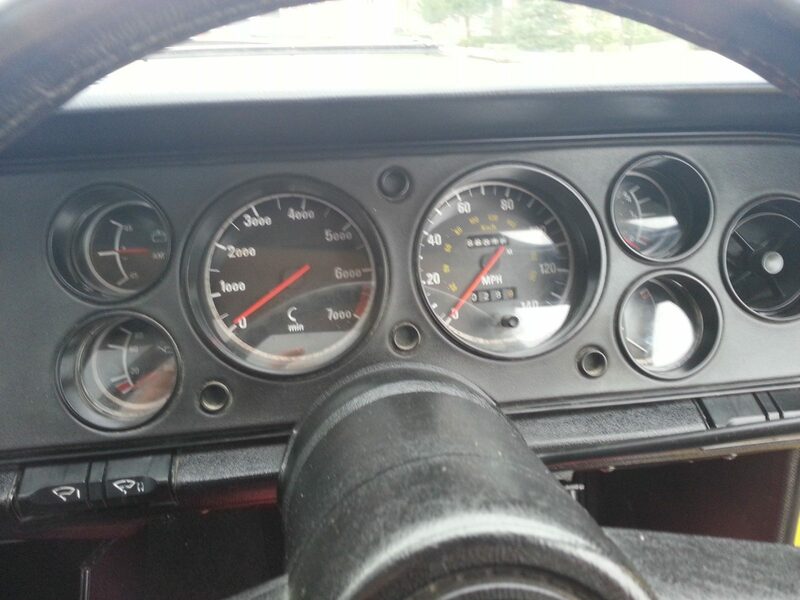 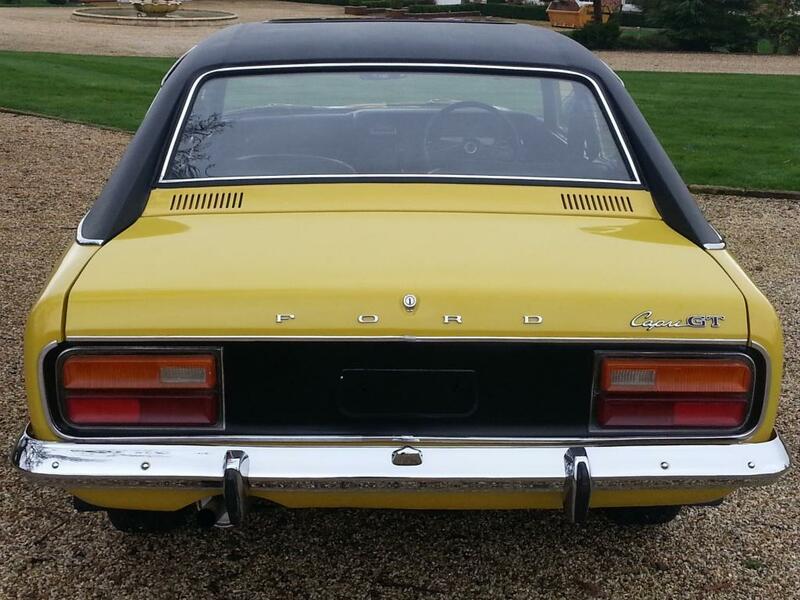 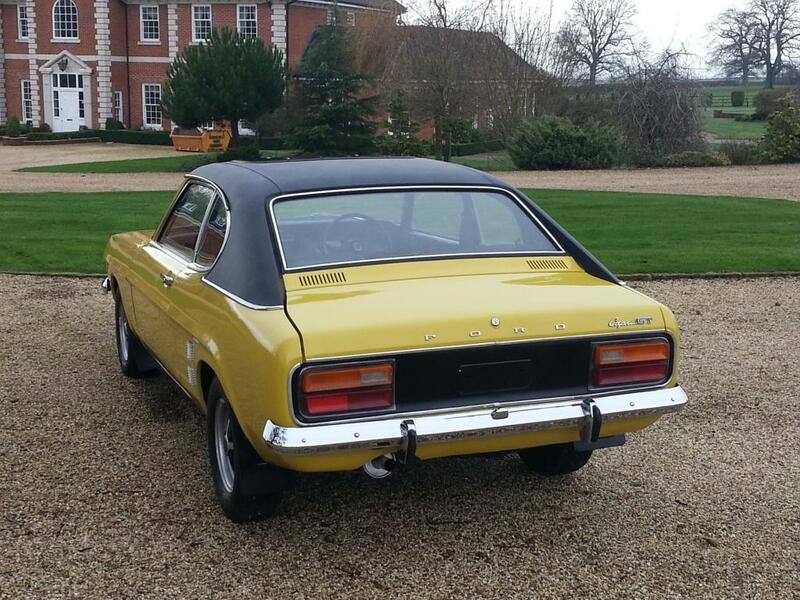 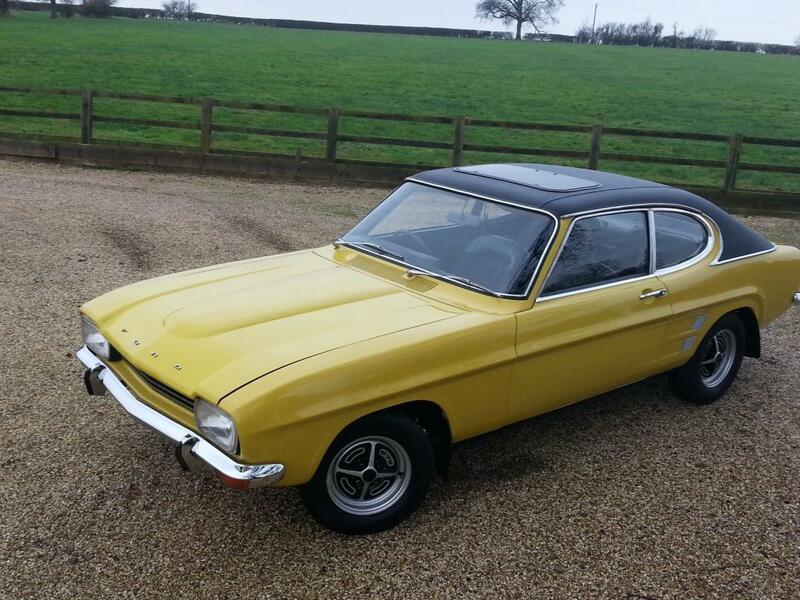 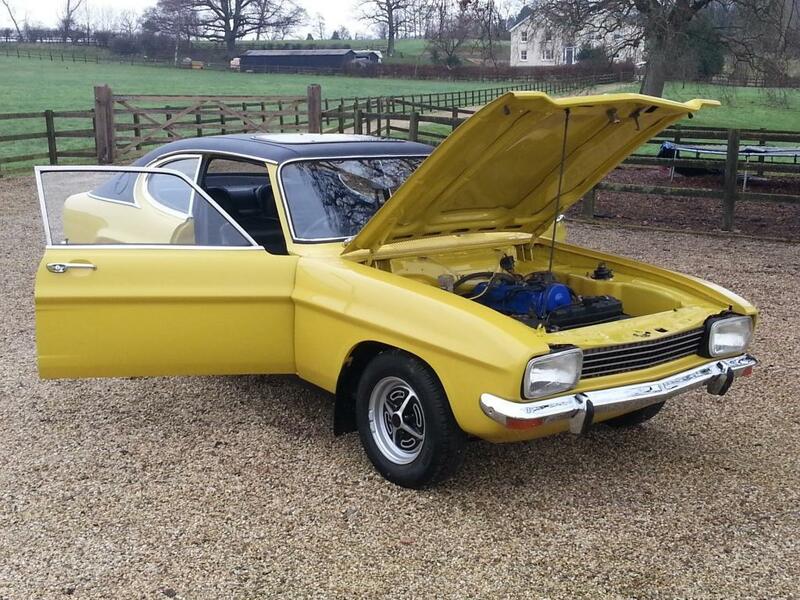 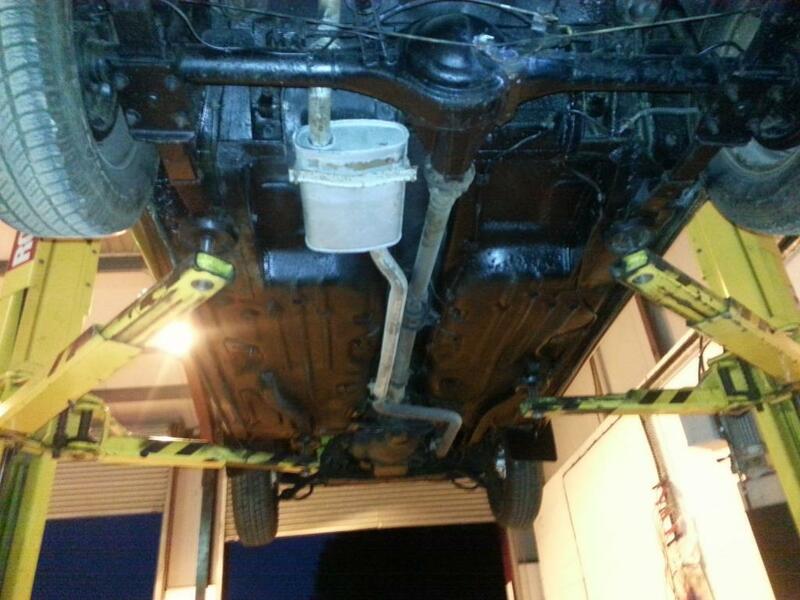 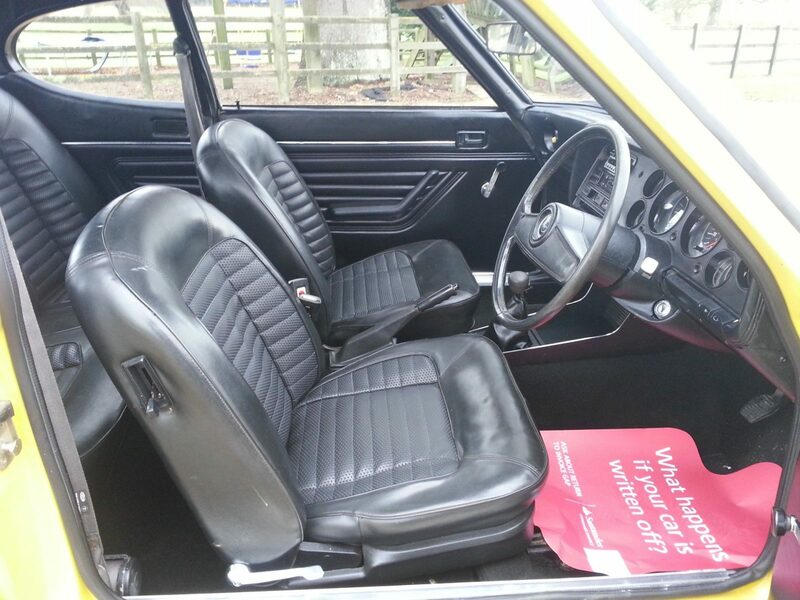 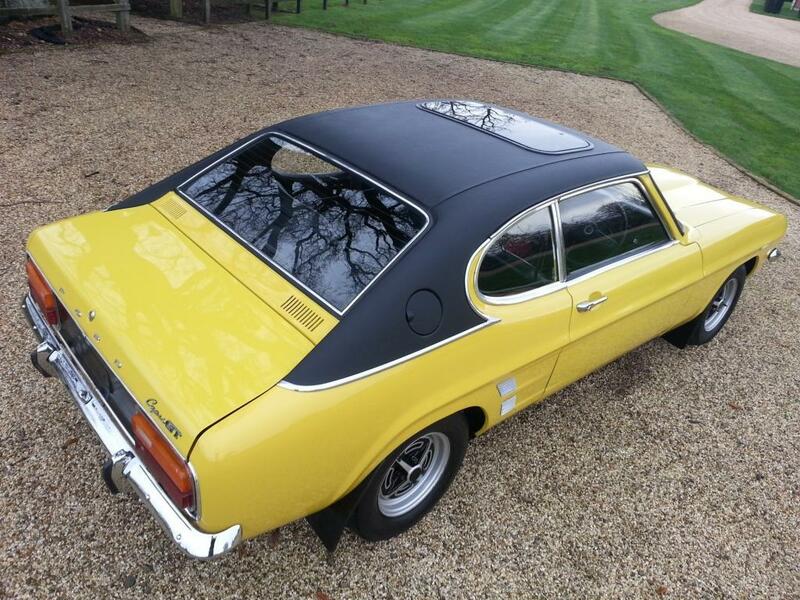 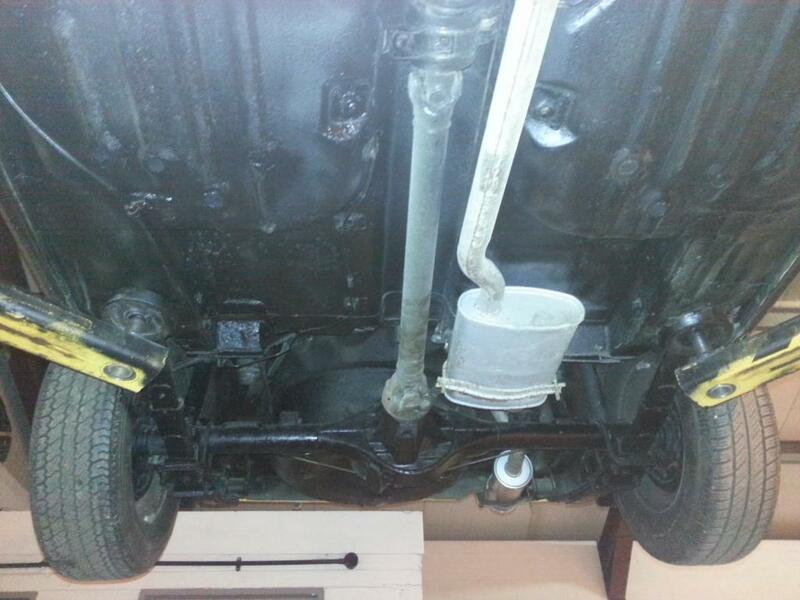 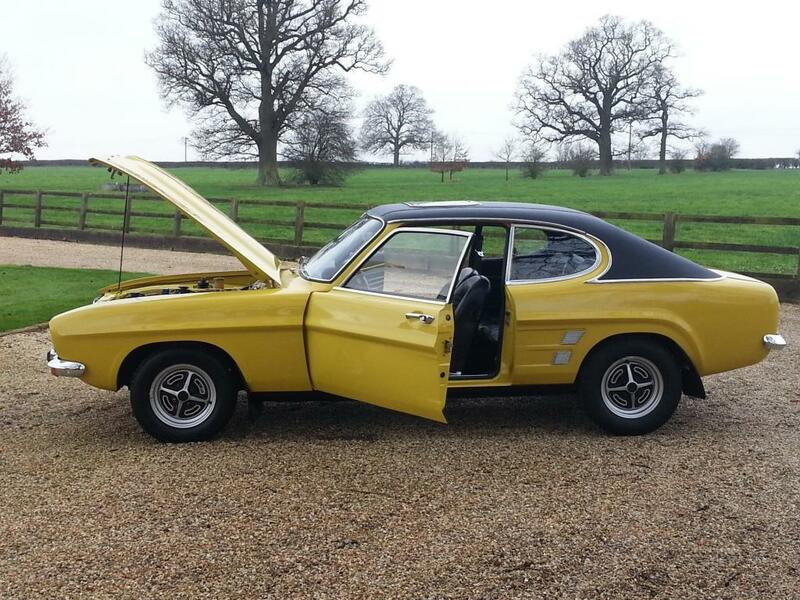 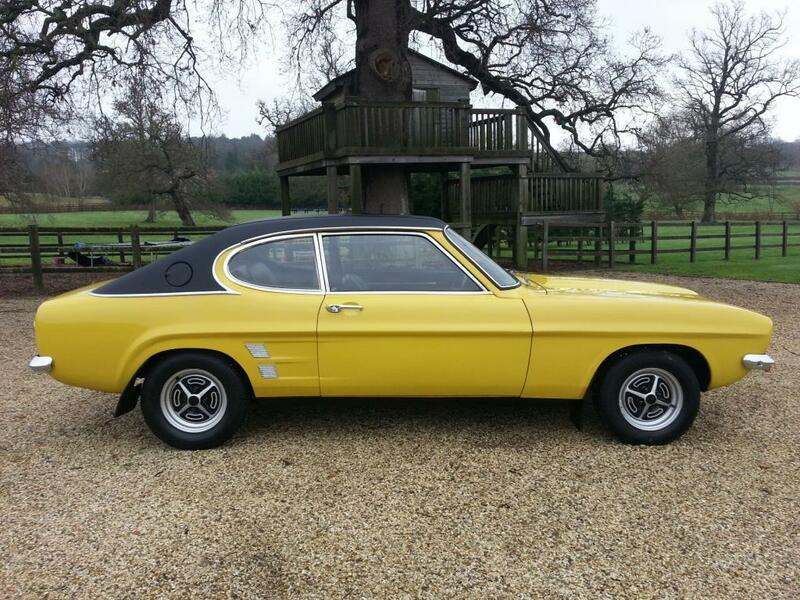 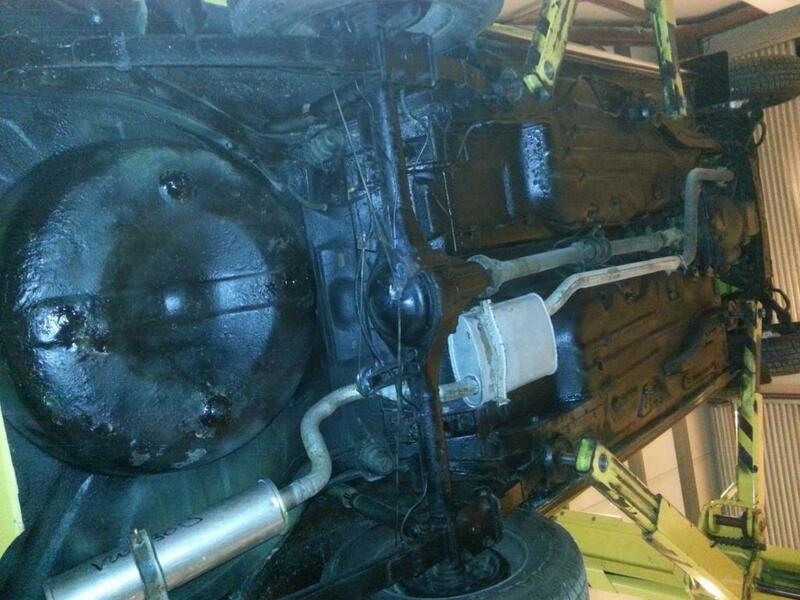 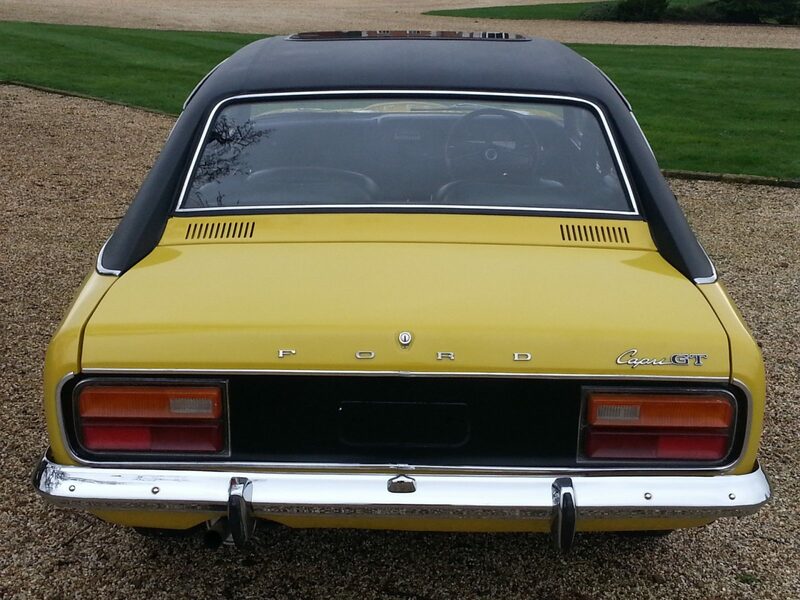 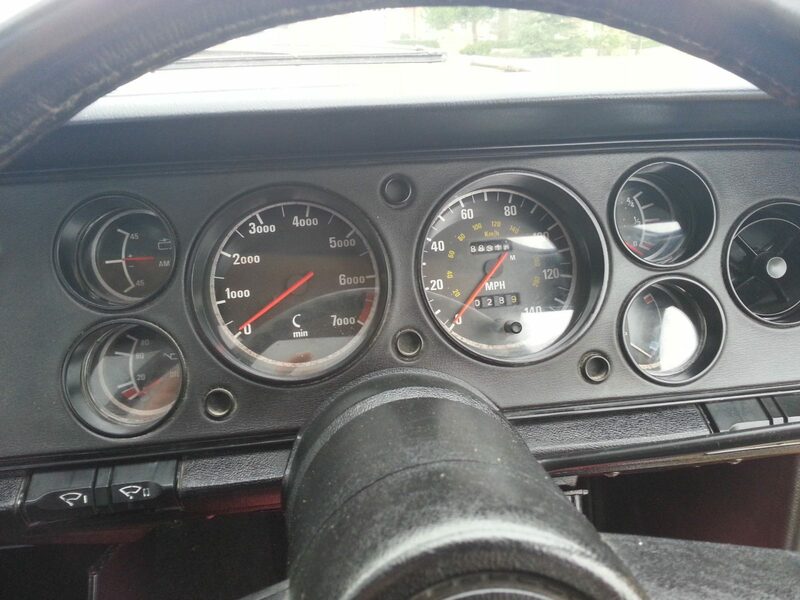 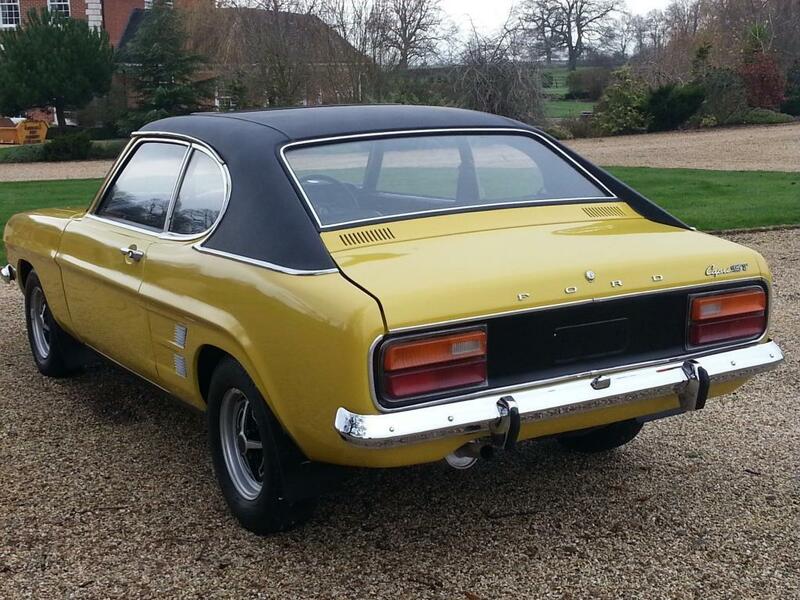 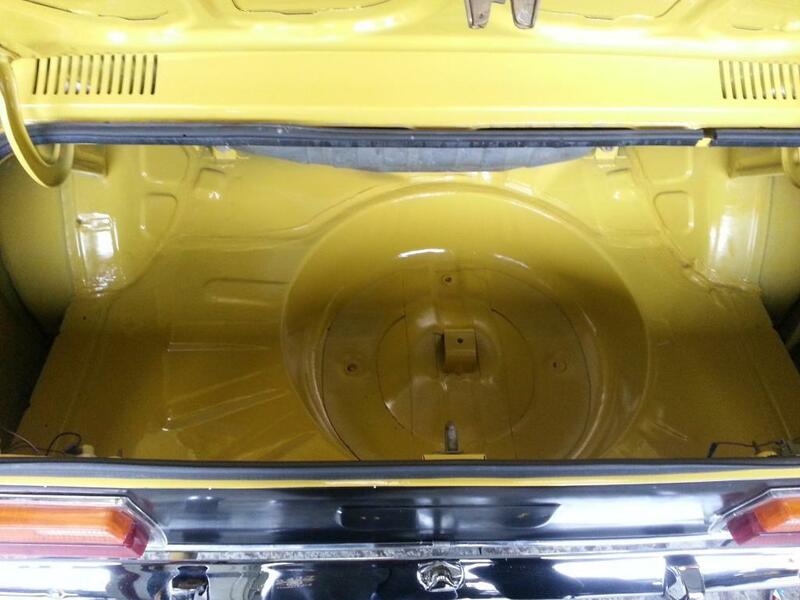 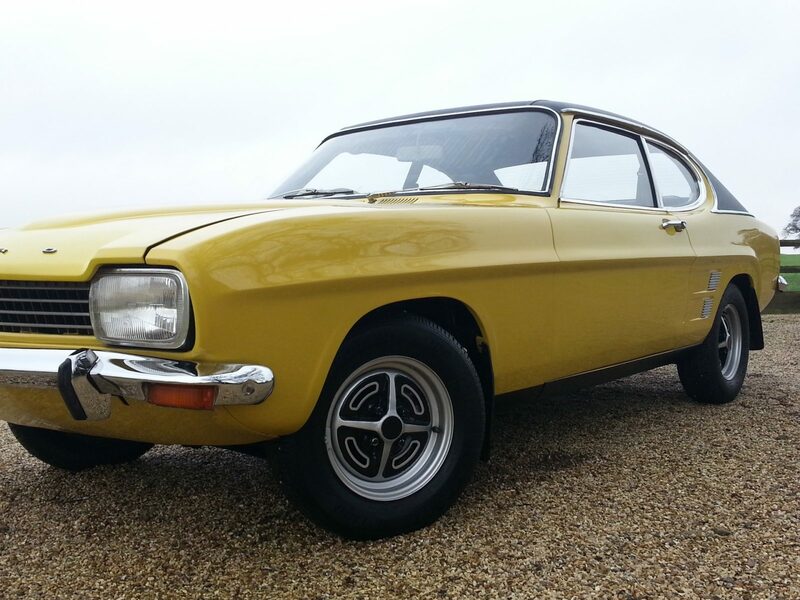 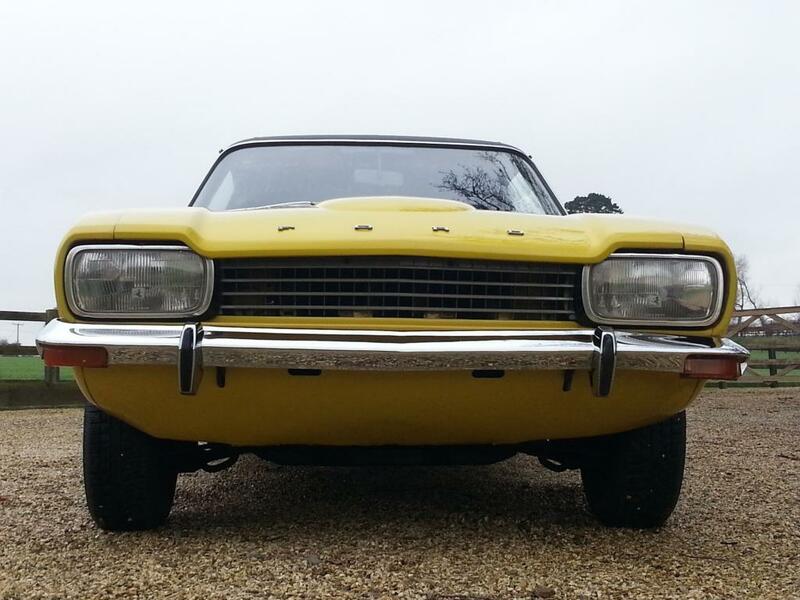 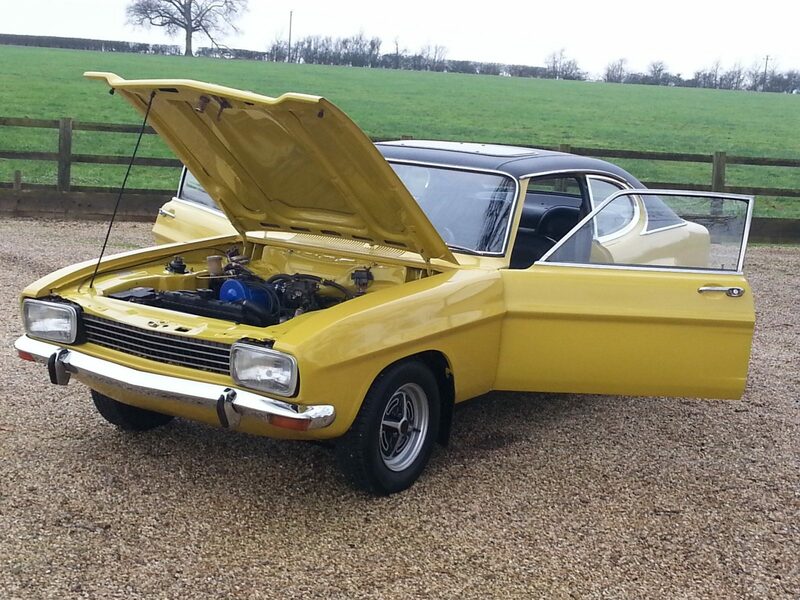 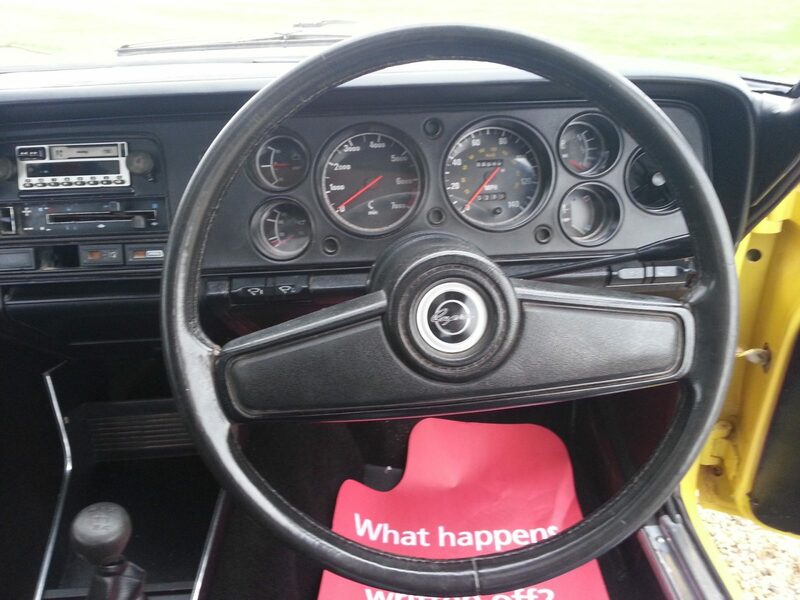 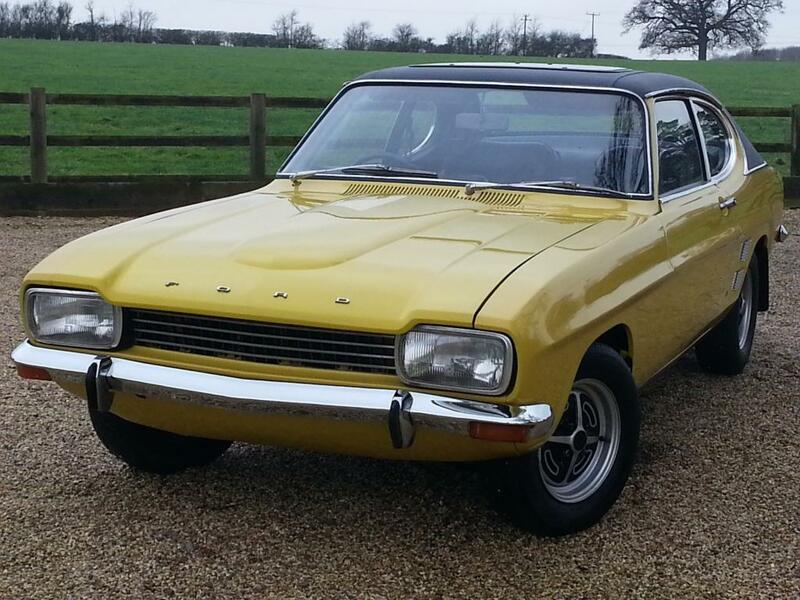 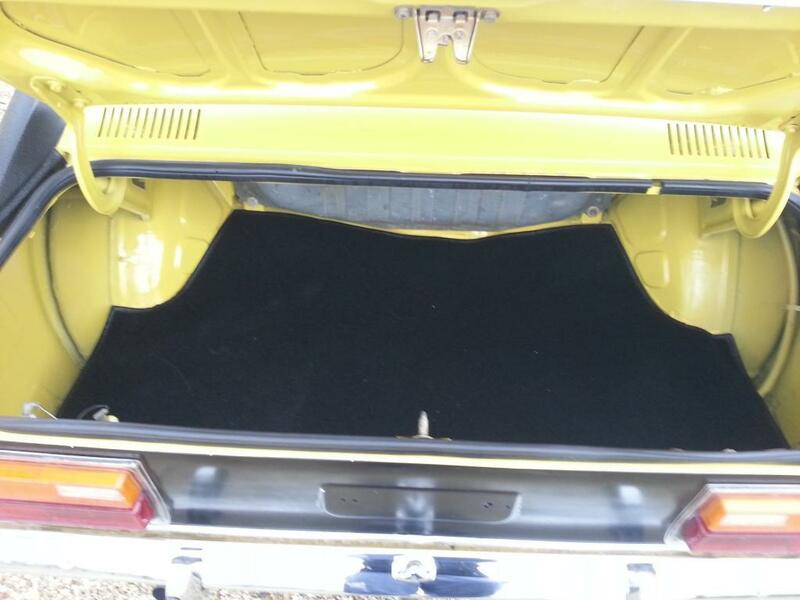 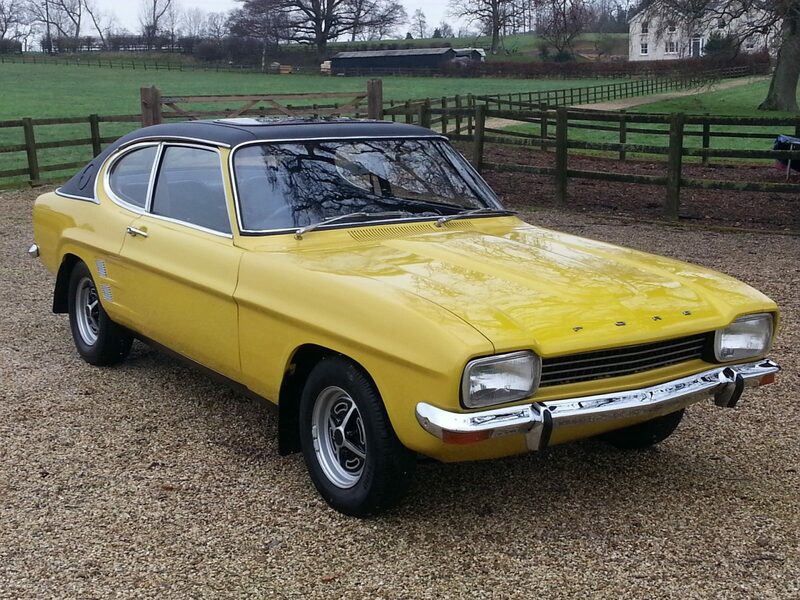 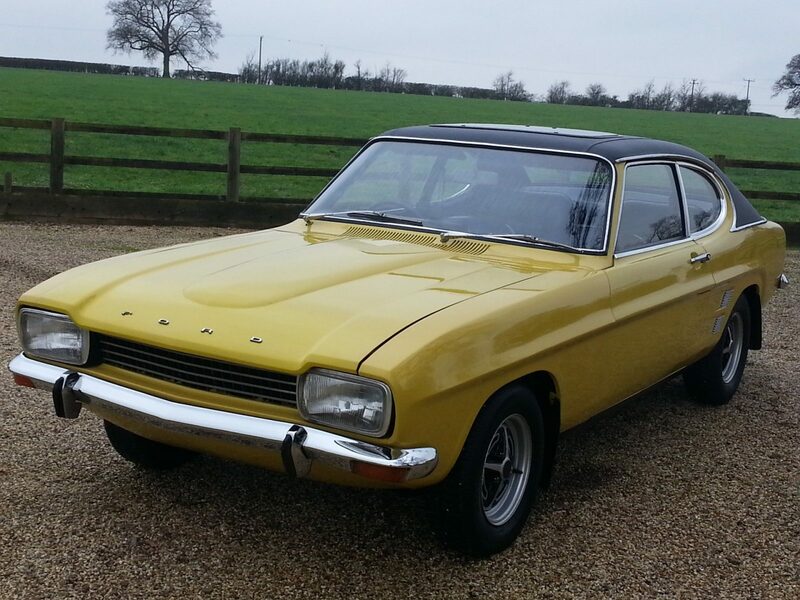 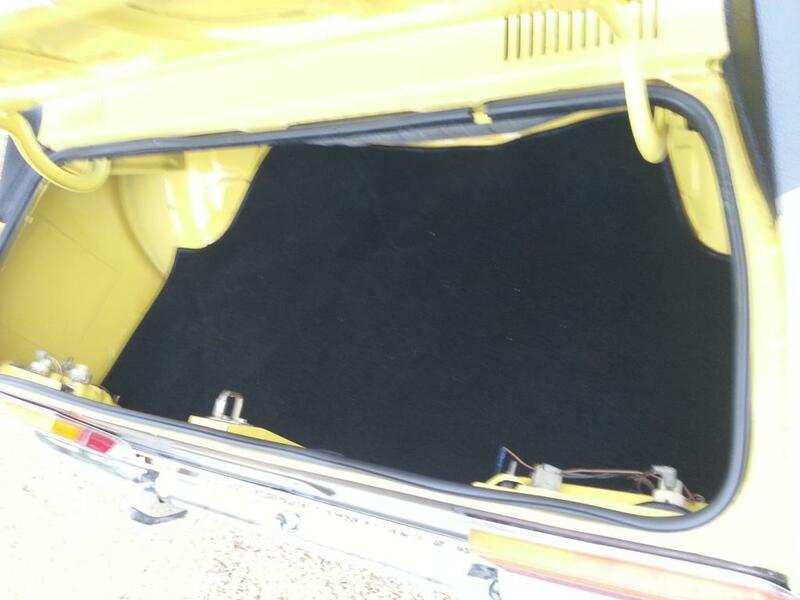 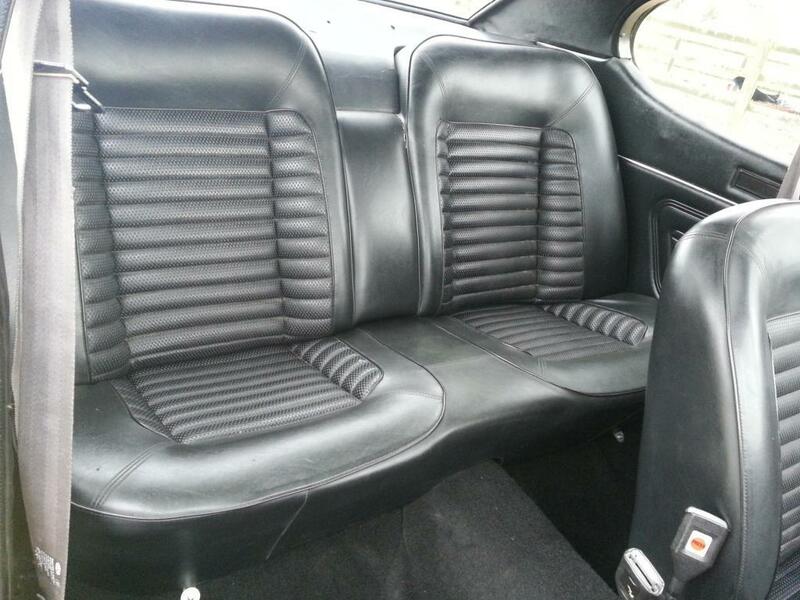 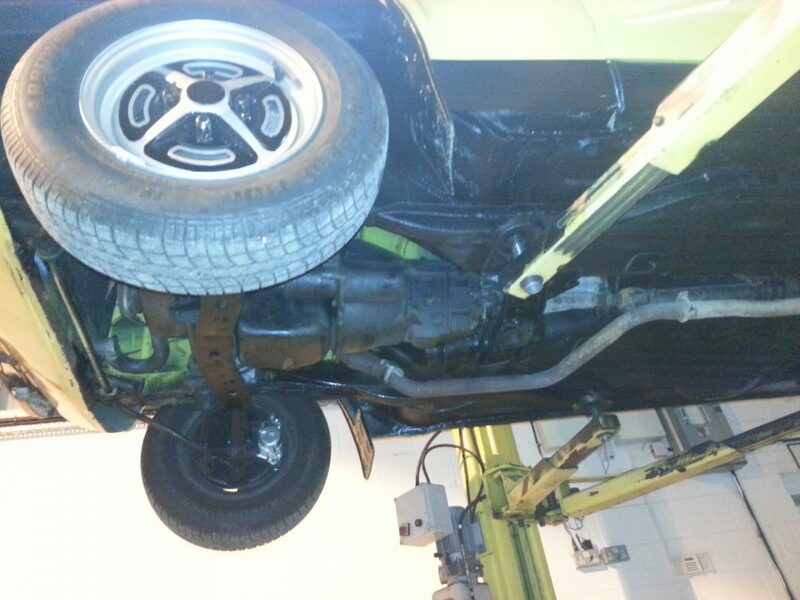 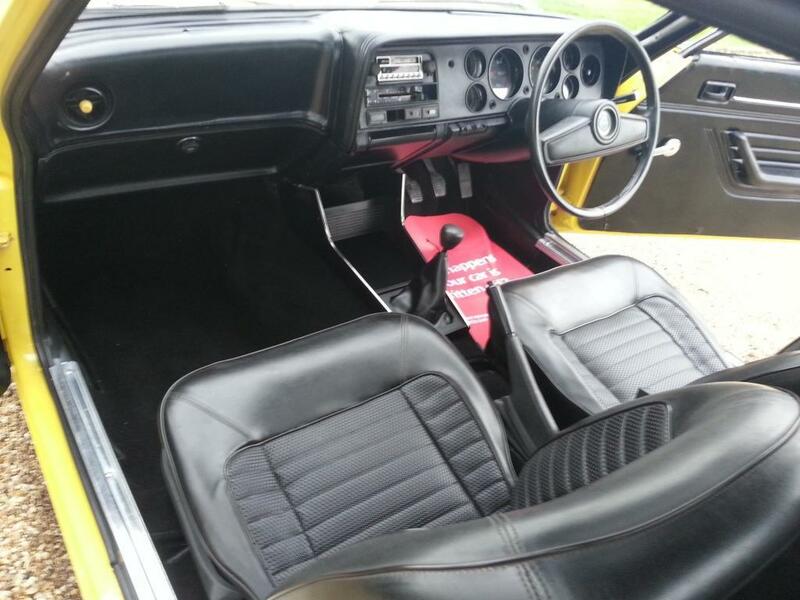 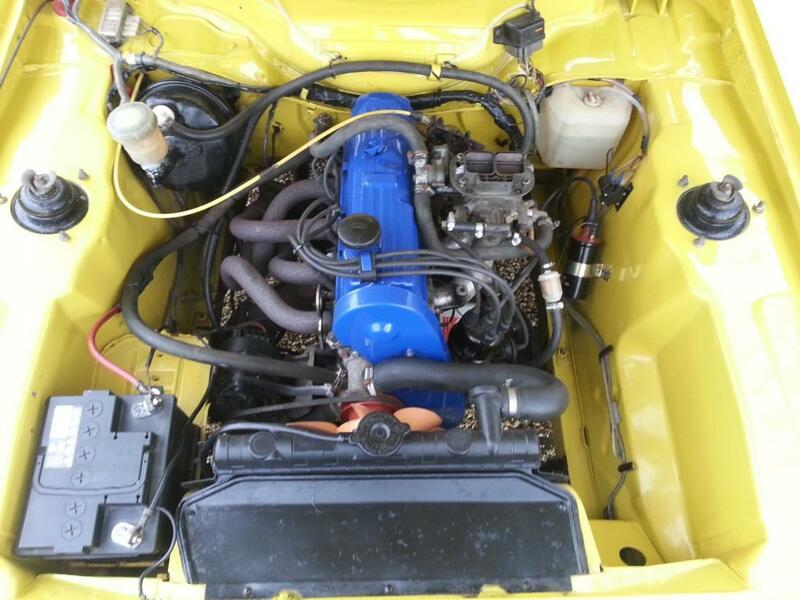 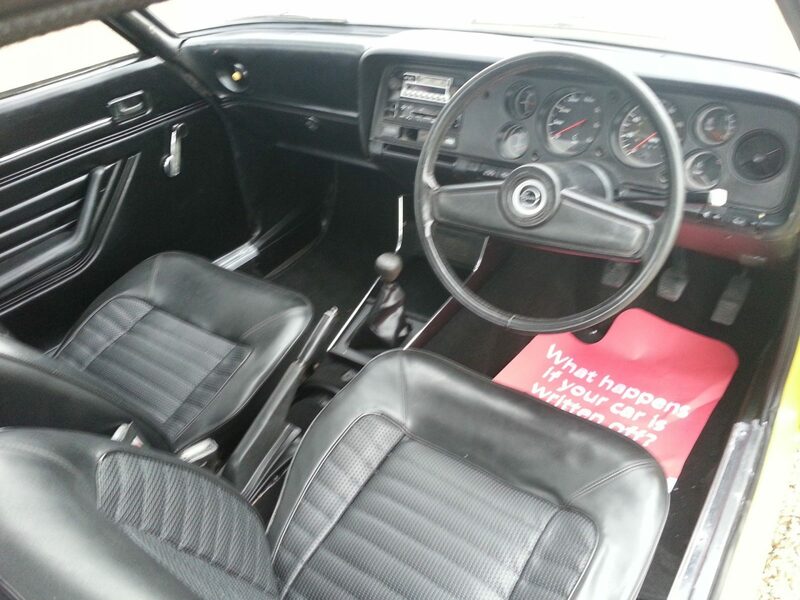 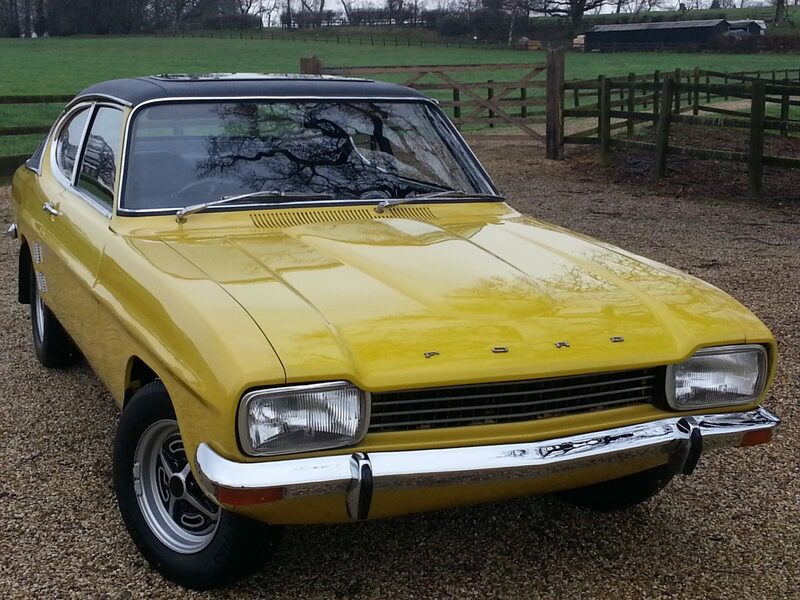 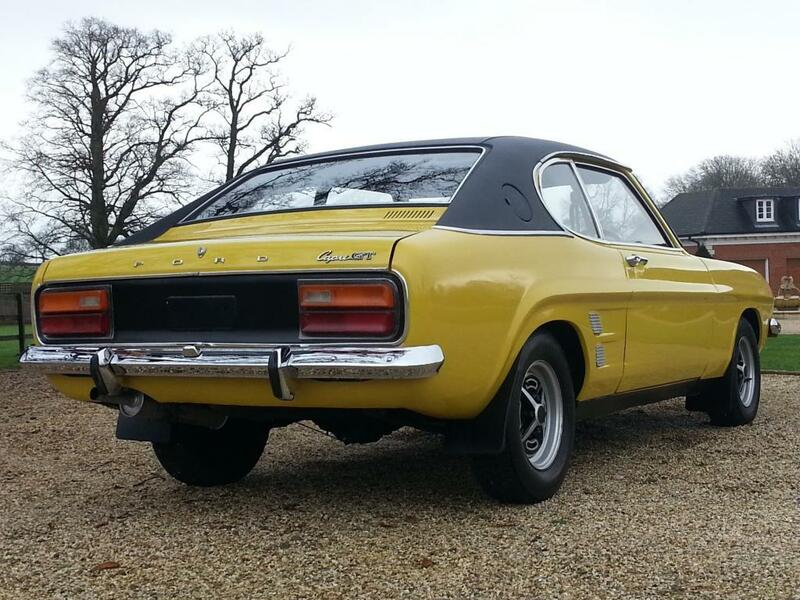 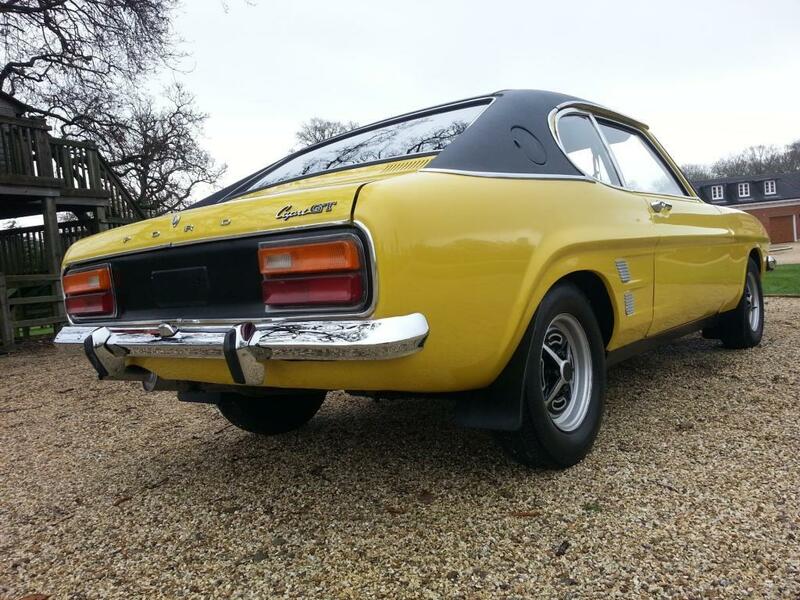 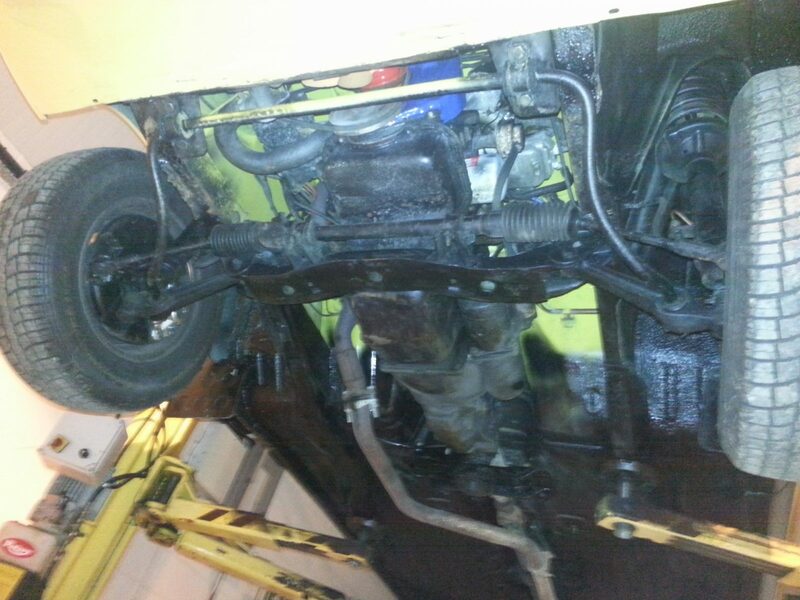 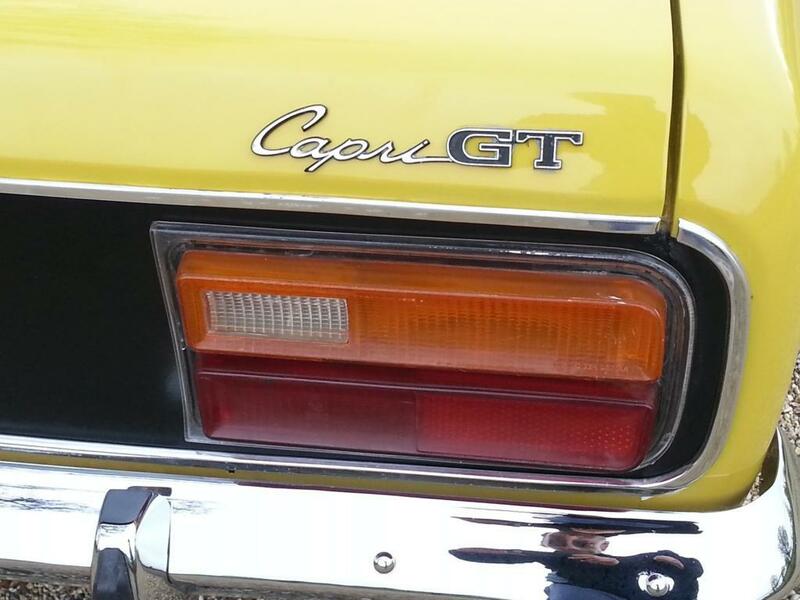 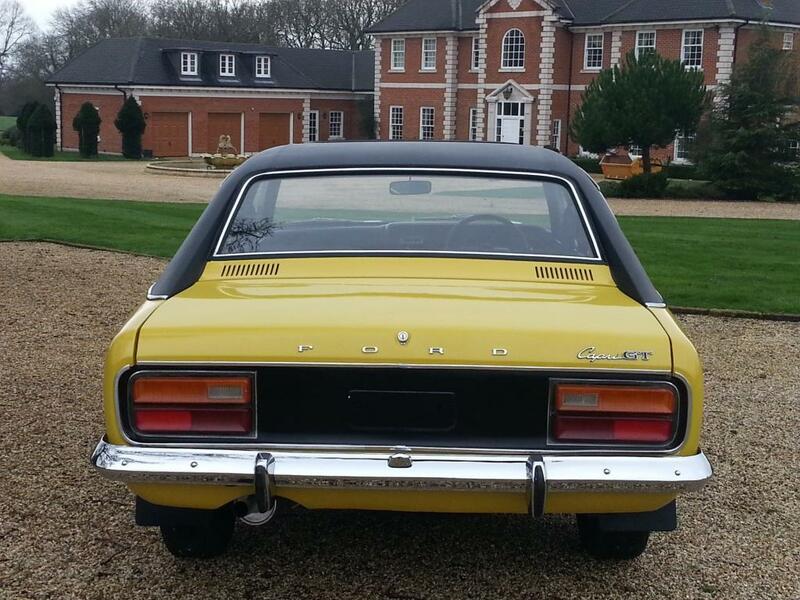 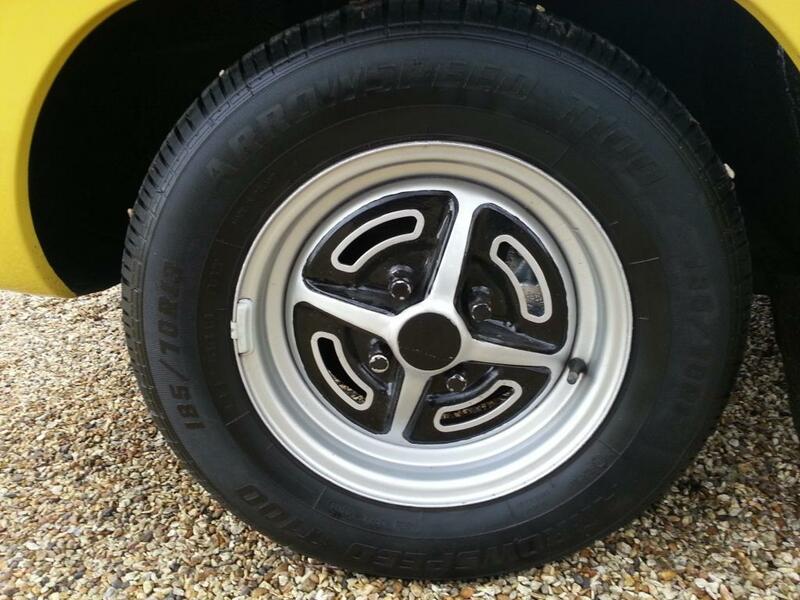 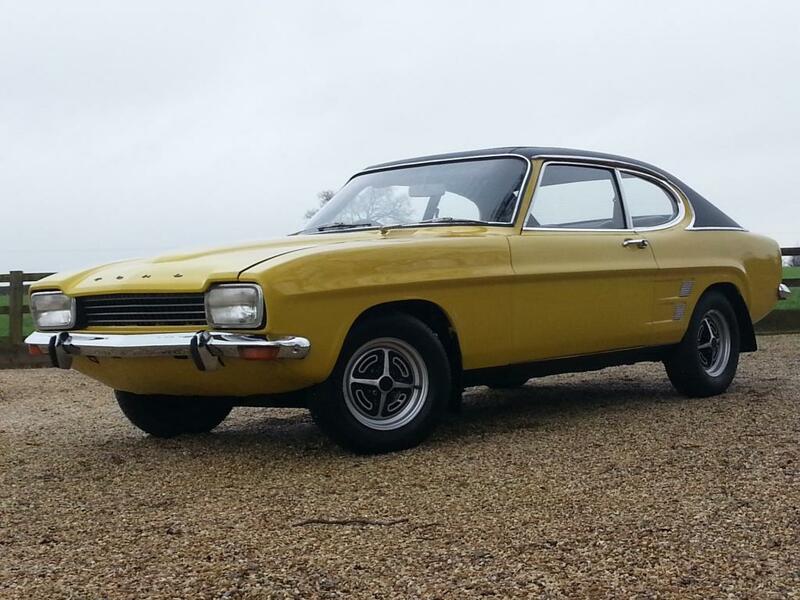 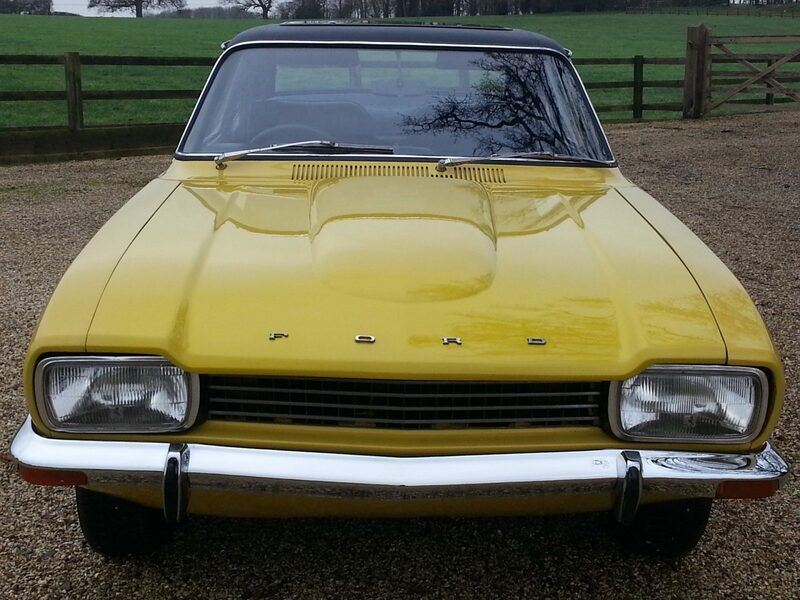 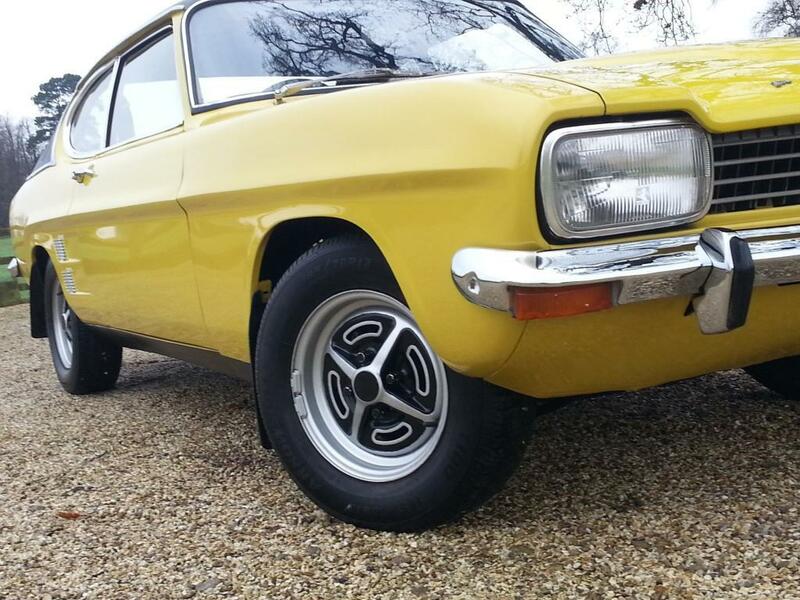 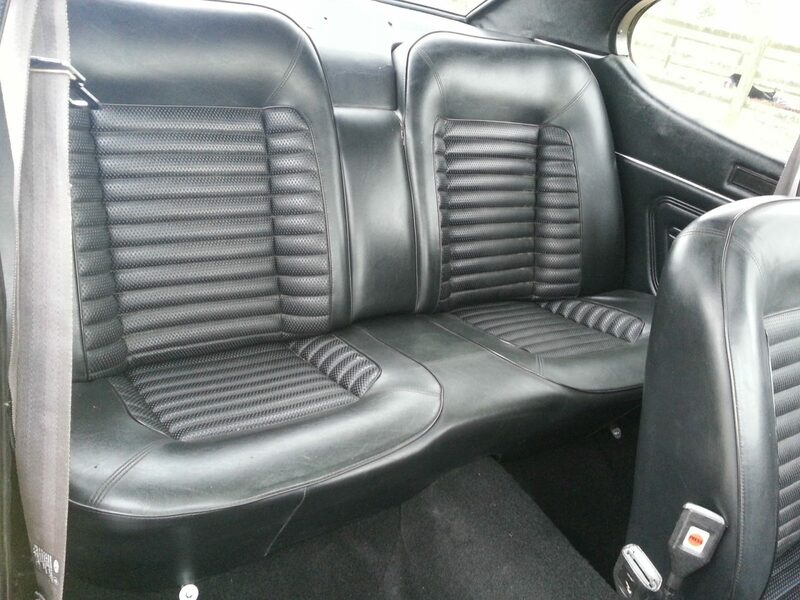 Used Ford Capri 1.6GT. 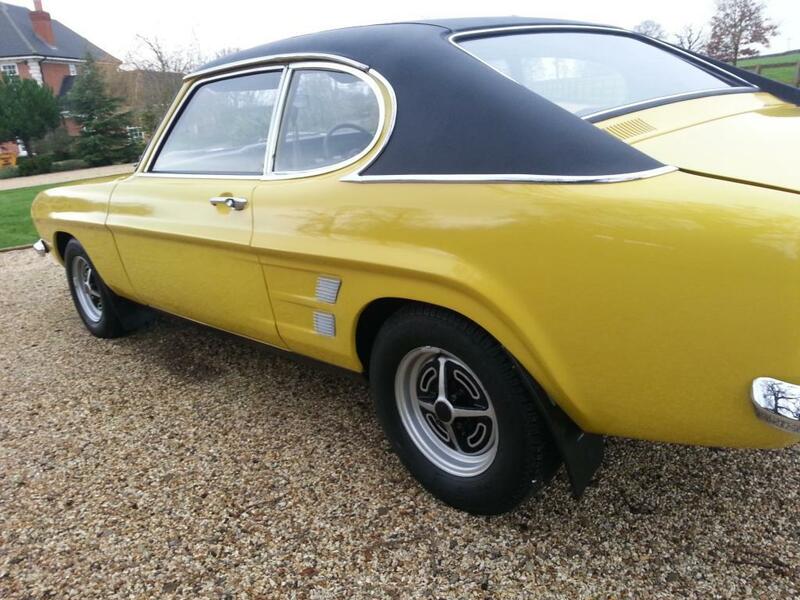 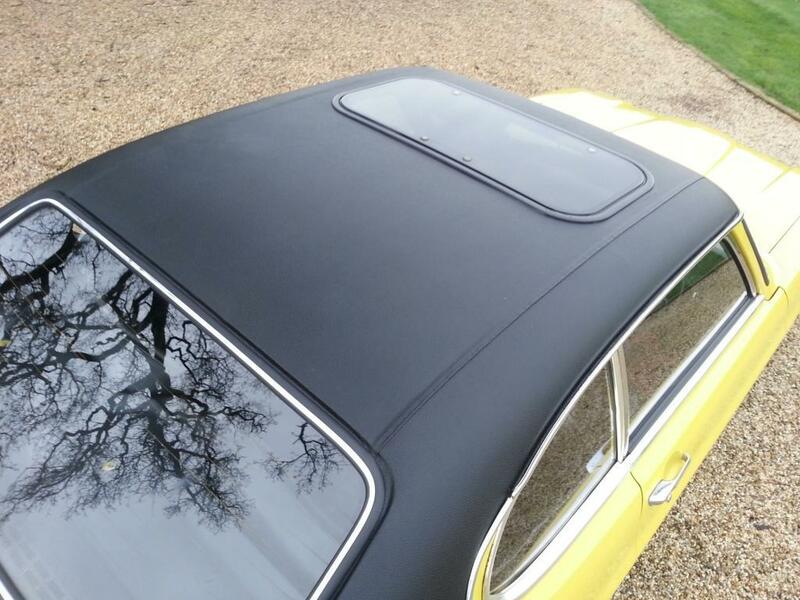 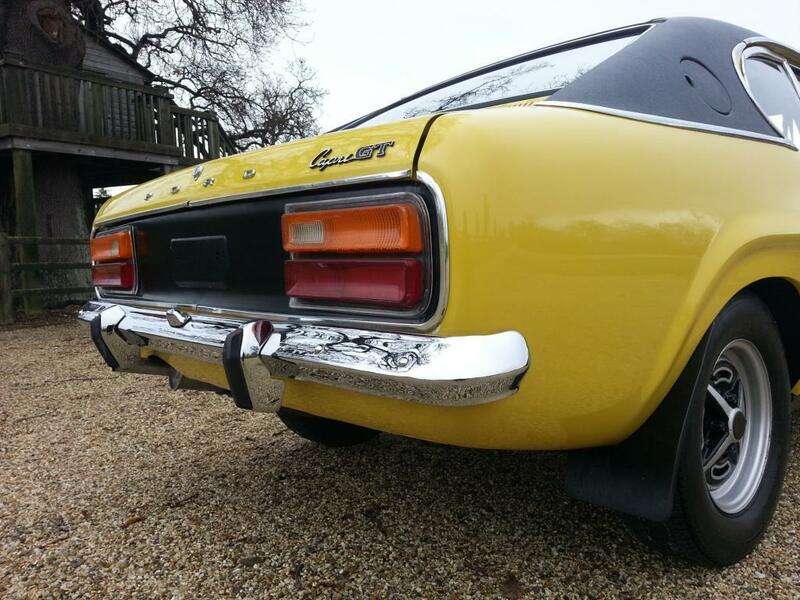 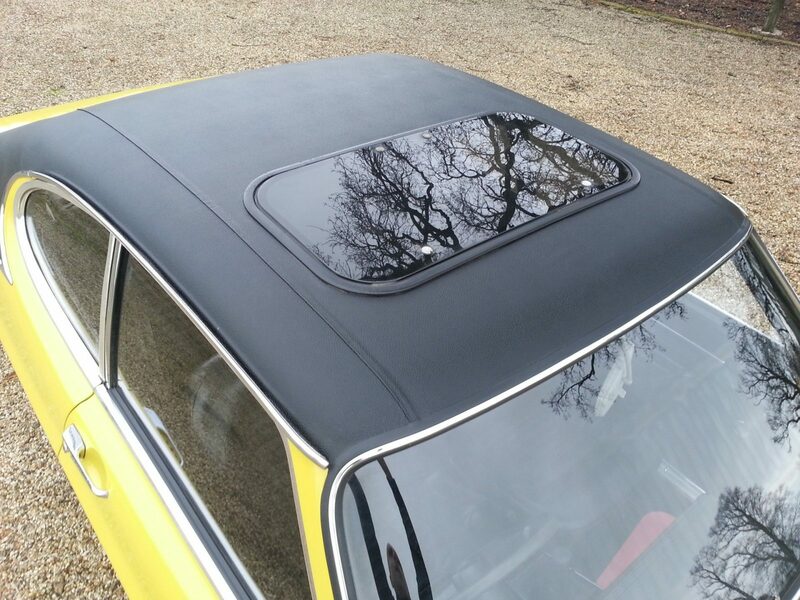 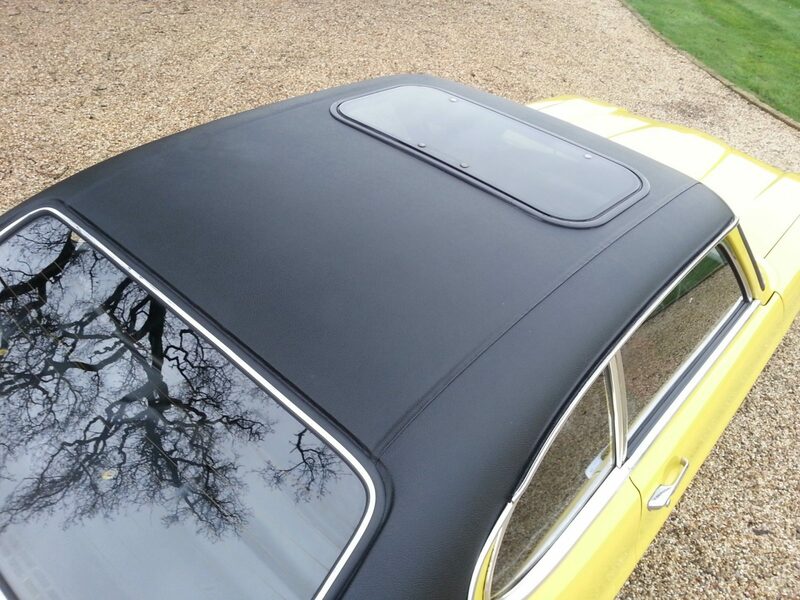 This Capri 1.6GT has just had a bare metal repaint and a full rebuild we have spent considerable sums and it looks and drives fantastic. 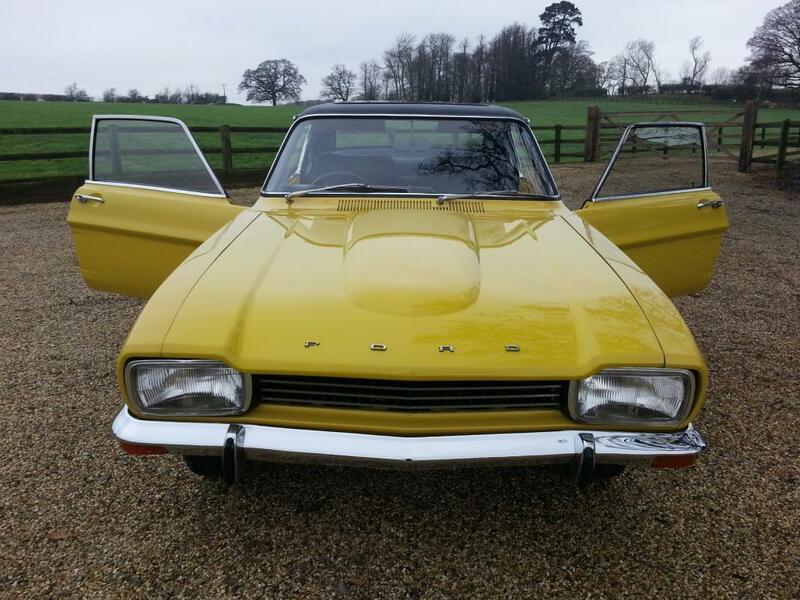 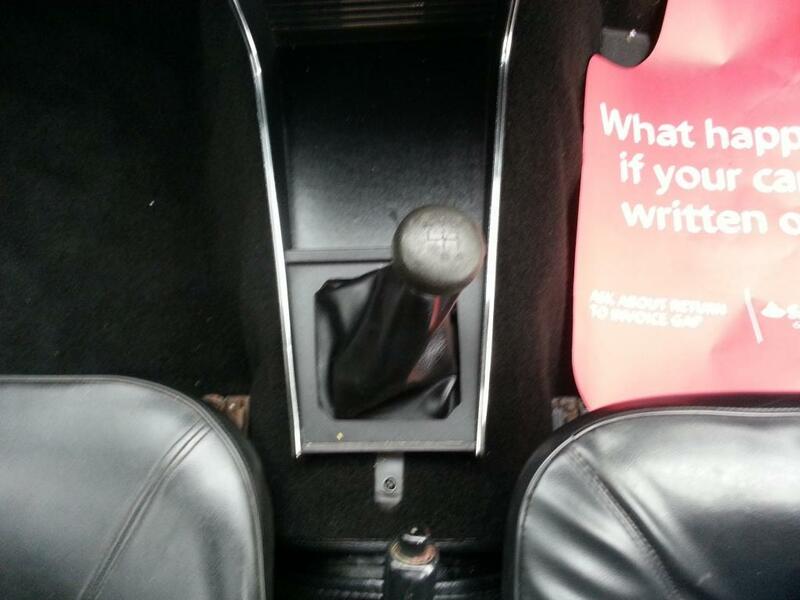 A very rare vehicle indeed that is sure to rise in value not many left.